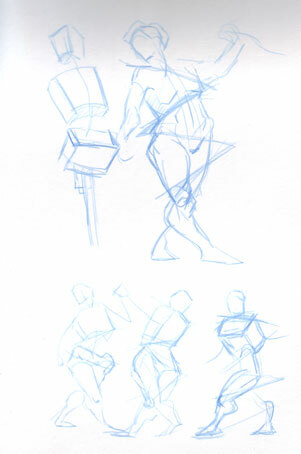 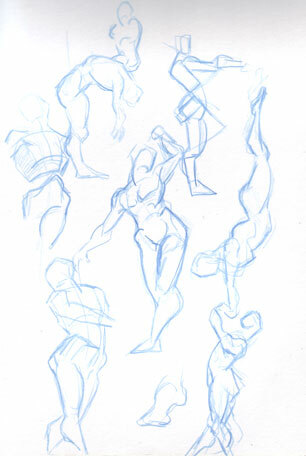 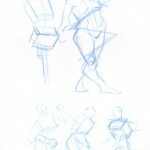 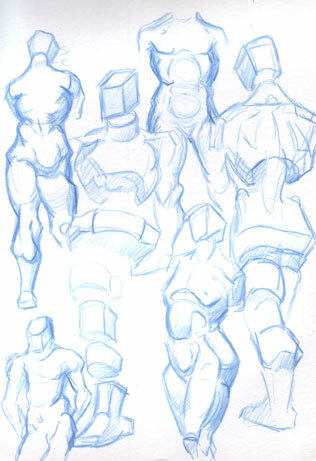 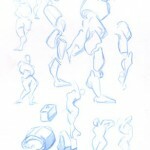 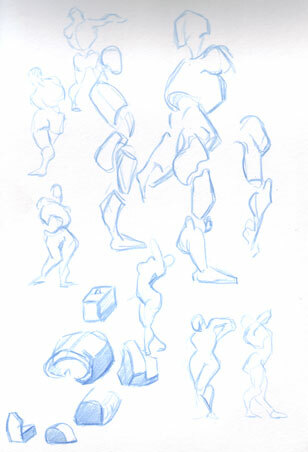 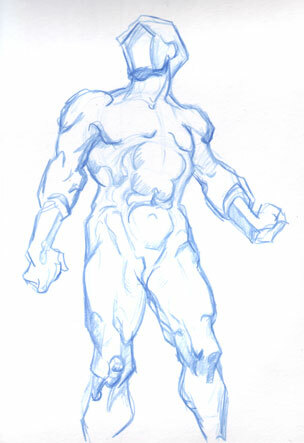 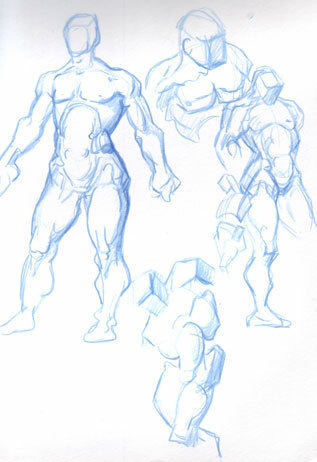 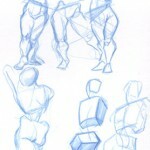 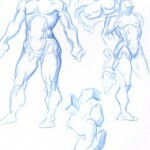 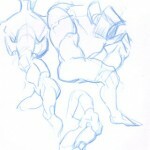 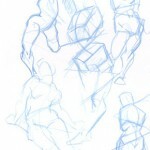 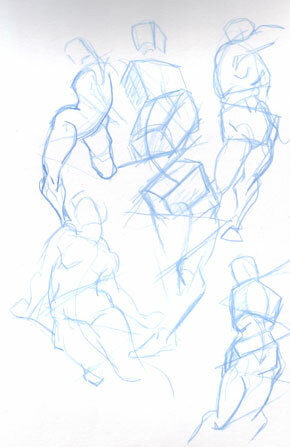 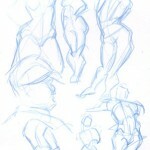 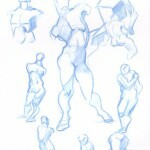 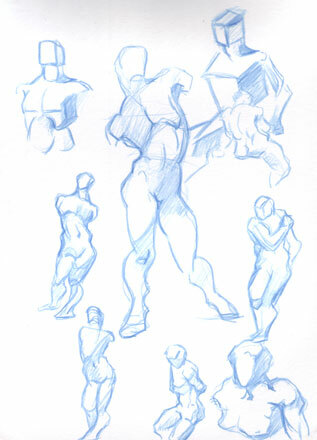 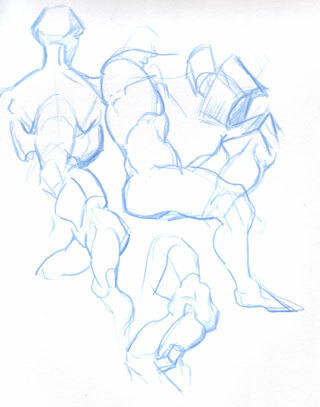 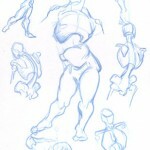 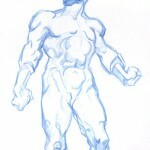 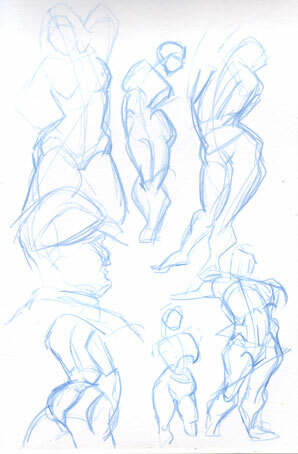 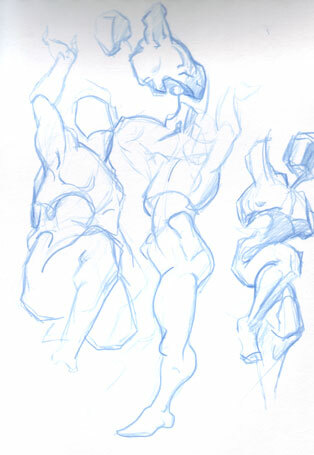 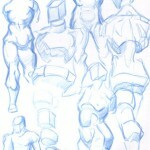 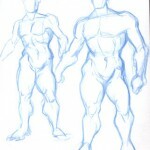 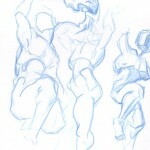 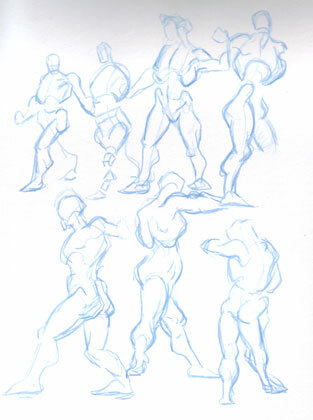 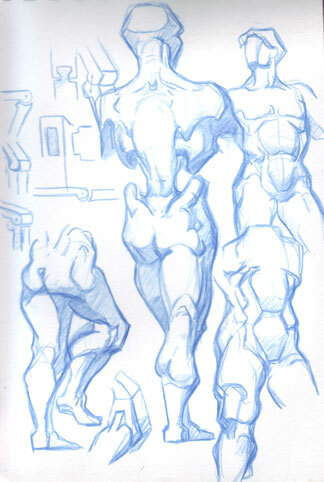 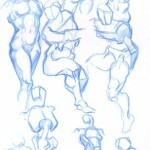 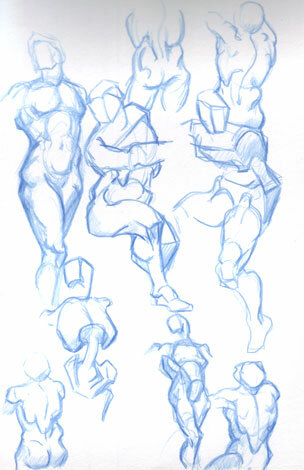 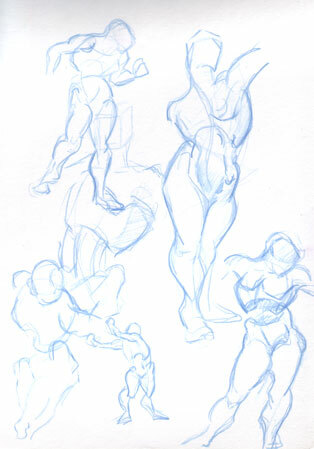 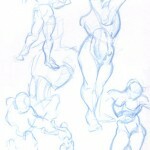 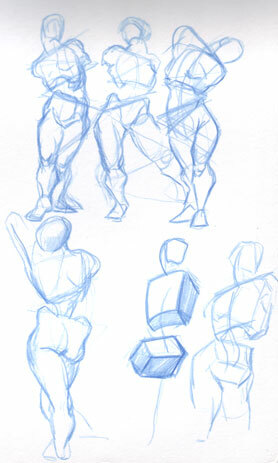 While my hand is healing I’ve been doing some George Bridgman studies. 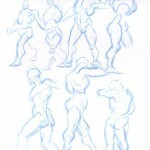 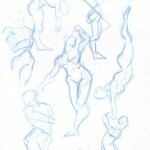 I’ve done them long time ago before but in this case I’ve been using them to learn how to have better line economy. 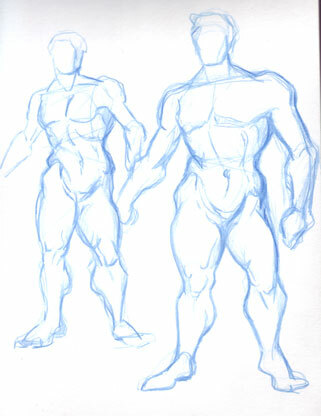 I noticed I am getting better but still a long way to go. 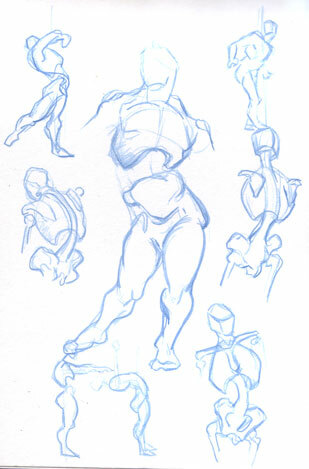 In this case I have to say I’m having conflicts with my scanner due to the fact I’m trying to scan in a ringed sketchbook that is very small. 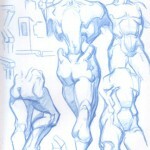 I’ll be switching to a Moleskin notebook sometime in the future (but I’m saving it for more of my character sketches).